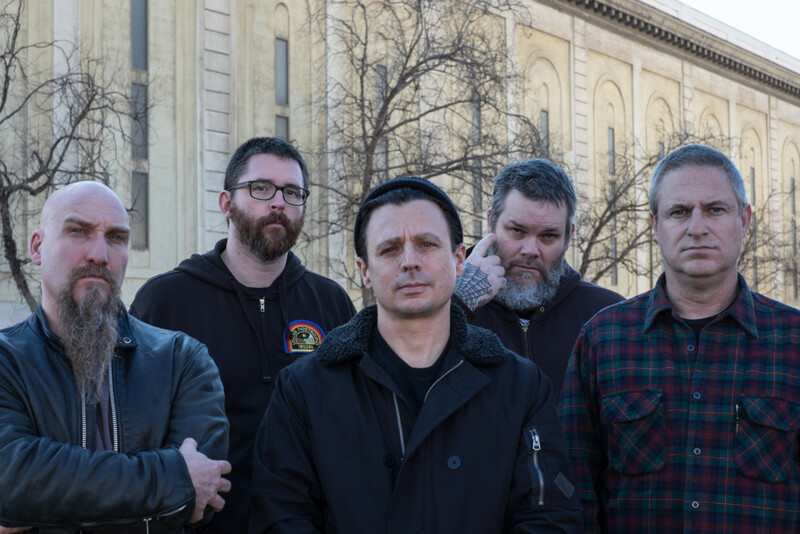 For over thirty years, NEUROSIS has relished in the unpredictable and embraced the unknown possibility of where the music was capable of taking them. For fifteen years, Supersonic has been guided by the same adventurous spirit, and fiercely independent principles, playing host to groundbreaking musicians and artists from around the globe, from LCD Soundsytem, Anna Von Hausswolff, Holly Herndon and The Bug, to Goblin, SUNN O))), Jenny Hval, and Godflesh, to Mogwai, Gazelle Twin, Moor Mother, and Shirley Collins. 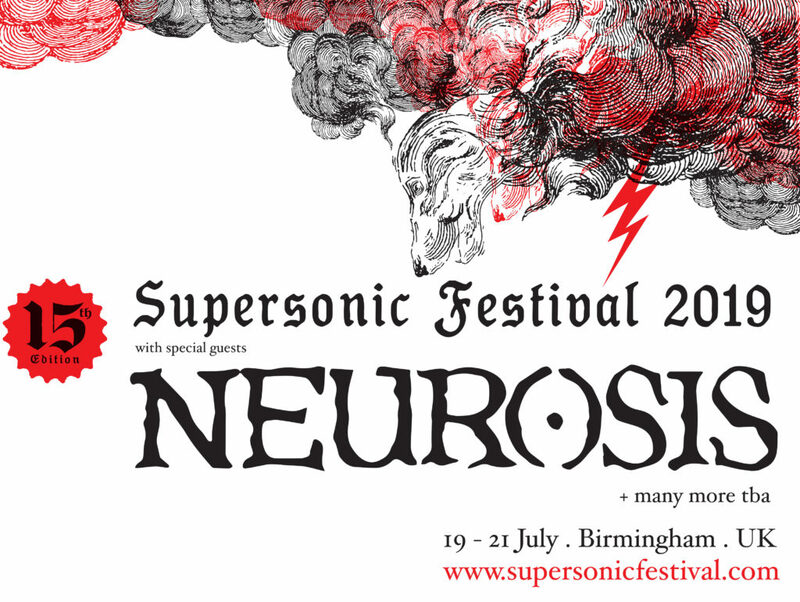 Supersonic is delighted to fulfill a life-long dream in welcoming NEUROSIS to Birmingham next July. Supersonic Festival 2019 will also run in parallel with a major Home Of Metal exhibit — celebrating the forefathers of metal — Black Sabbath. This immersive exhibition will feature portraits from the Home of Metal Black Sabbath fan archive, historical photos, ephemera, and memorabilia sourced directly from the band members, joining the dots between music, social history, visual art, and fan cultures to produce a new perspective on heavy metal. One that is celebratory, eschews notions of high/low art and joins audiences and performers together. See more on Supersonic Festival HERE and HERE. 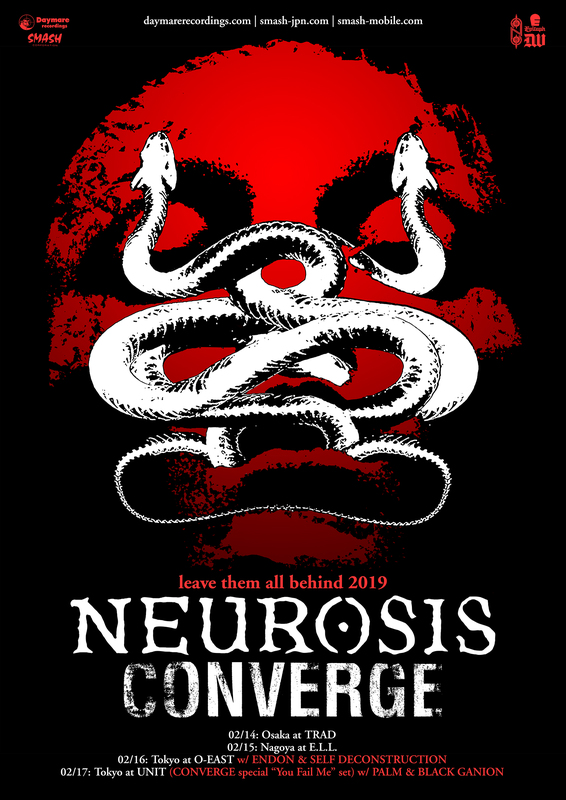 NEUROSIS will also team up with their friends in Converge for Leave Them All Behind 2019 when both bands tour across Japan together for the first time. Watch for additional NEUROSIS tour dates to be announced in the months ahead.